During the month of January have been positive tested three traction transformers in the new SEA testing room for liquid immersed transformers. The project is referred to a reconstruction of railway lines in the area of Beroun. Our partners Power- Energo s.r.o. together with Representatives of Czech Railways (Prague) attended the Final Acceptance Tests in SEA testing room for the traction transformers, with Class V overload capability. 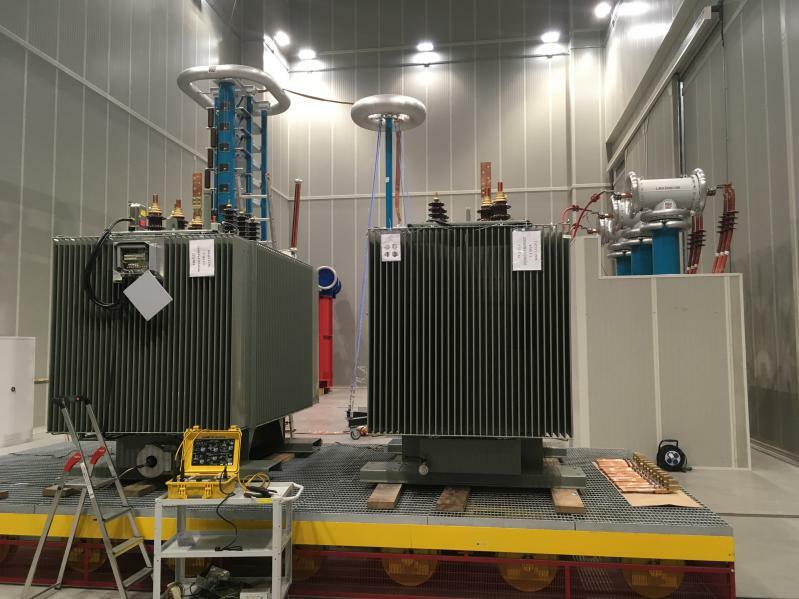 These are the first transformers with secondary voltage 2x1280V that will be operated within the whole Czech Railways-Prague!